It is almost that time of year again. The Makeup Show is probably the best trade show for cosmetics. I have gone for the past two years and I always leave with great deals and tips on makeup application and skincare check my recap posts here and here. 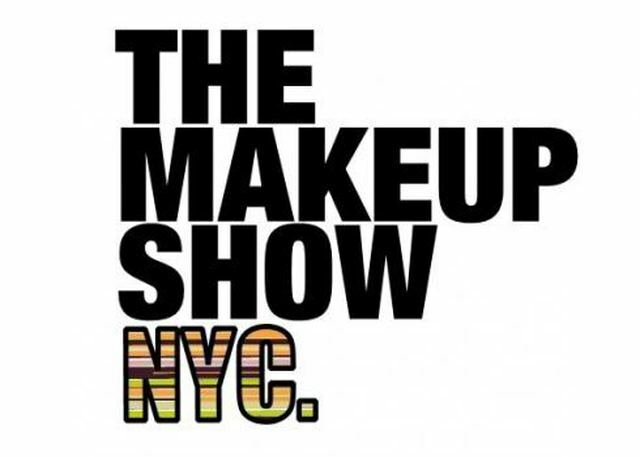 The Makeup Show will be held on May 5th and 6th again at the Metropolitan Pavilion at 125 W. 18th st. The event is so massive that you may need two days to cover it all. Not only do you get to interact with brands and purchase items at a discounted price you also get to sit for the education courses which I find to be the most valuable. The top professionals in the beauty industry share their tips and tricks on everything from creating a flawless canvas to special fx makeup. This year The Makeup Show will feature over 75 brands, 6 keynote speakers, 20 seminars, and 14 hands on workshops. 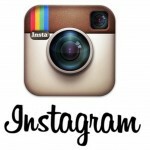 This is the ultimate place for aspiring makeup artists as well as the pros. It is always great to learn what is new in your industry. Some of the brands in attendance: Makeup Forever Pro, Temptu Pro, Crown Brush, NARS, Obsessive Compulsive Cosmetics, Stila, Youngblood Cosmetics, Naked Cosmetics, AJ Crimson and more. One company that I am excited to see return is Ofra Cosmetics. I purchased one of their palettes last year and I absolutely love it! Here is the full list of exhibitors. Some of the educators include Orlando Santiago, Danessa Myricks, Jon Hennessey, and Esterique Aidan. For the latest information on the Makeup Show visit their blog and visit their website for prices, seminars, workshops and more! www.themakeupshow.com Advanced tickets are now on sale! Oh I can’t wait for this! I am so excited! Thank you for the news! See you there!